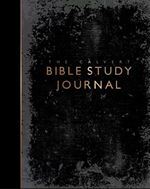 This journal is intended as a record of insights gained and reflections discovered as you read and study the Scriptures throughout each year. 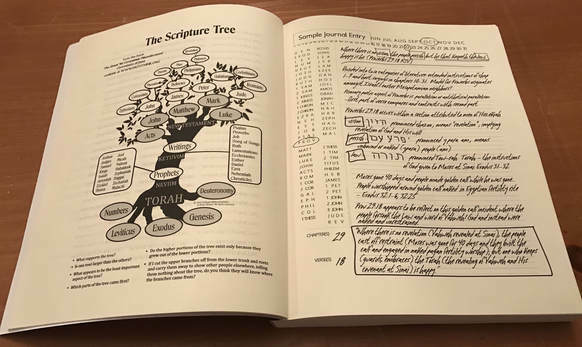 The personal value of journaling is well documented, as is that of bible note-taking and marking. As with any journal or study method, it must be used consistently in order to present its fullest benefit and value. We have designed this journal to make it quicker and easier to organize your thoughts around a specific text, chapter, or passage. It’s all built around four easy steps: - Circle the month and date. - Circle the book of the Bible that you are studying. - Write the chapter and verse numbers you are studying. - Begin writing your thoughts. 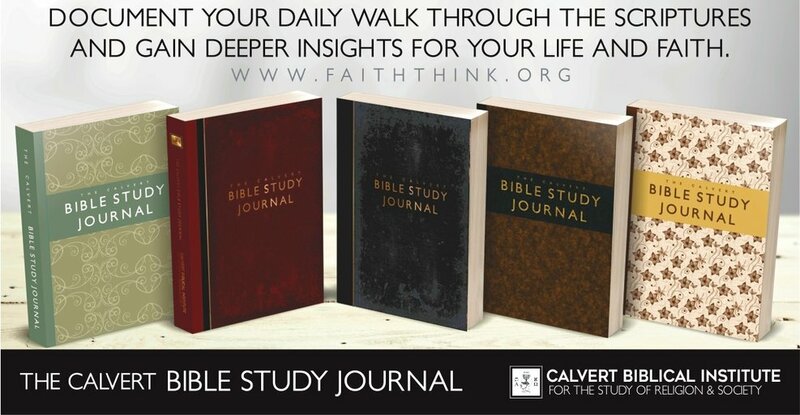 We intend to release these annually, and will be adding a section on study resources, and quick reference guides to the back of the journal. Available in multiple cover styles.